Be assured, Cobbers can leave their dresses and neckties in their dorms on Friday of homecoming weekend. In place of Concordia’s longstanding, traditional Harvest Ball, Campus Entertainment Committee and Homecoming Committee have teamed up to host a game night called “Bunco@ Conco.” Though the Harvest ball has been held for decades, Homecoming Chair Hayley Johnson said the experience has lost appeal over time. Johnson said steadily declining attendance rates lead homecoming committee to consider replacing the ball with an activity they thought would attract more students. As a trial run, the committee decided to host a game of Bunco. Bunco is a multi-table dice game played by multiple people at once. 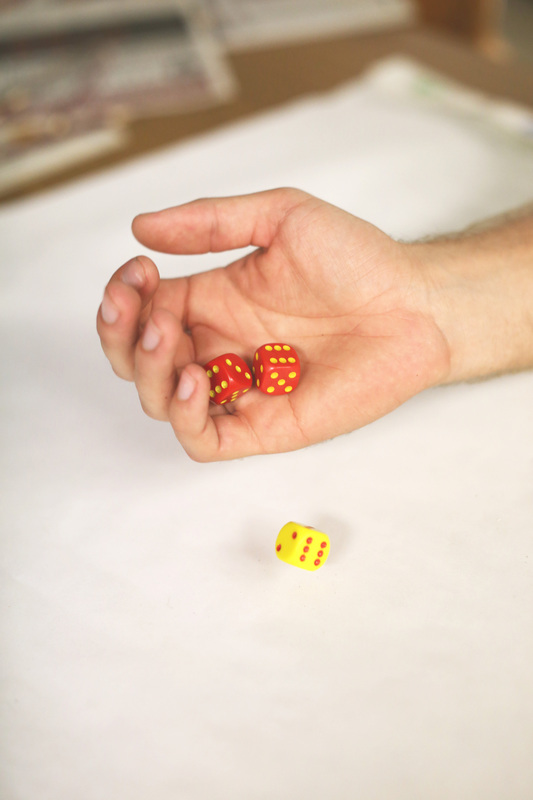 Players roll dice to earn points and move to tables with a higher “rank” – high-rank tables yield better prices. Appropriately, the elected homecoming king and queen will start the game at the best table, but may not stay there long. Higher ranked tables get wait service, comfy chairs and may roll dice at their leisure – other tables follow their lead. But lower-rank tables have sparse wait service, less comfortable tables and chairs, and in some cases, no tables or chairs at all. The was originally brought to the attentions of Mac Nies and Olivia Laskey, who also work for the homecoming committee, by a camp counselor.